Colonial Downs Group is pleased to announce licensing today by the Virginia Racing Commission to return live racing to the Commonwealth along with approval to open a 600-unit historic horse racing (HHR) operation in New Kent County. 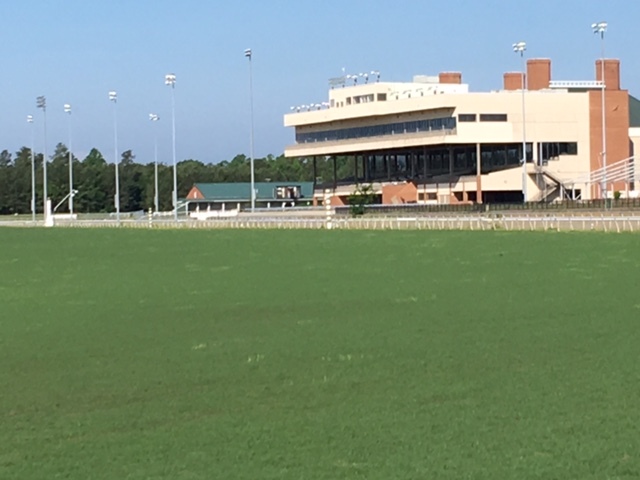 “Rosie’s” at Colonial Downs anticipates opening in mid-April, while Colonial Downs in conjunction with the Virginia Equine Alliance (VEA) plans to operate 15 thoroughbred racing dates in 2019. Live racing begins August 8 through September 7, with the stable area consisting of 1000 stalls, to open July 25. Further updates on “Rosie’s”, race conditions and purse levels for Colonial Downs will soon follow. 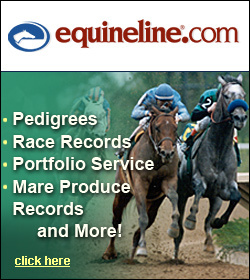 Colonial Downs stopped operating under previous ownership in 2014. The new Colonial Downs Group will re-introduce the facility in New Kent County in April 2019 offering the newly approved historical horse racing machines as well as satellite wagering on live horse racing across North America. A variety of dining services will also be available. Eventually, Colonial Downs Group plans several special events at the venue, but the return of live thoroughbred horse racing in August is the priority for 2019 with plans under way for an exciting opening day including the return of the Virginia Derby on August 31. The rebirth of racing at Colonial Downs powered by innovative technology at “Rosie’s” positions the Commonwealth of Virginia, home of the famed Triple Crown Champion Secretariat, to re-emerge to relevance within the racing industry. Colonial Downs Group is making a $300 million investment in the Commonwealth of Virginia creating 800 new jobs by the end of 2019. This effort will generate $25 million annually in state tax revenues, $17 million annually in local tax revenues and $25 million annually to Virginia’s horse industry. The project is not receiving any tax credits or government incentives.